Most of the parties to the conflict in the Donbass on both sides should be amnestied, Ukrainian member of parliament Nadezhda Savchenko said on Ukrainian television. “There must necessarily be an amnesty. Isinbayeva: of course it’s political, and who’d want to watch an Olympics without Russia? 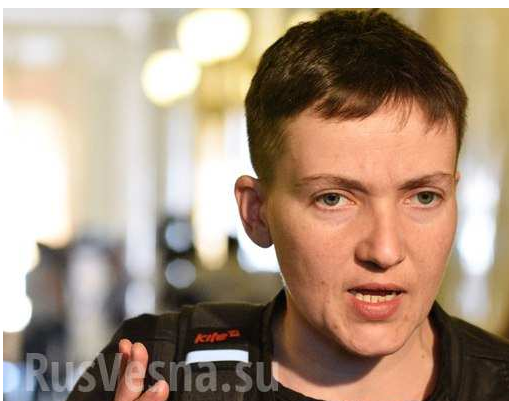 Savchenko’s Arrest: A New Anti-Maidan Populist Presidential Campaign?